There is nothing bad than working on slow internet connection because it wastes a lot of time and also your productivity gets compromised. There are different reasons for slow internet. In most of the cases, your ISP is providing slow speed due to some issues at their end. But, sometimes slow connection can be due to your Windows OS or some computer related problems as well. I have been listening from few of my friends and colleagues that their internet speed is a bit slower after they installed Windows 10 on their PC. 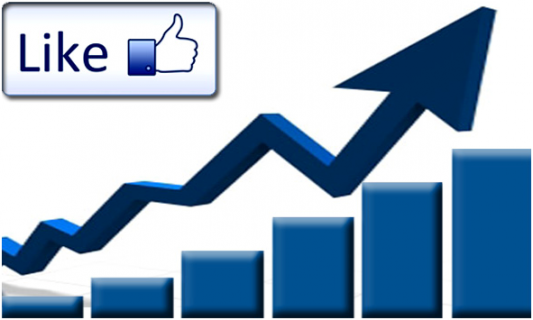 At first glance, you will think how it is possible that upgrading to the latest version of OS can cause slow internet. But, this can be possible because of multiple reasons. 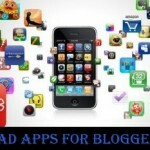 The main reasons are heavy bandwidth uses of the OS, and many background services are running in the background. By default, Windows 10 uses 80% of bandwidth, and leave only 20% for the use which slows down the internet browsing. But, the good news is you can override this by enabling the Limit Reservable Bandwidth and setting that to 0. Press Windows button + R to open Run, and type in gpedit.msc which will open Group Policy editor. However, Gpedit.msc comes with only some Windows package, and many don’t have it such as Windows 10 home doesn’t have it. 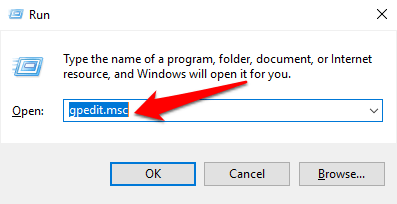 So, if gpedit.msc run command doesn’t work for you, click here to know how to enable it. Once gpedit.msc is accessible, then move to the next step. It will open a pop-up window for limiting the reservable bandwidth. Select Enabled. Set the bandwidth limit to 0, and click OK.
That’s it. Now, the reservable bandwidth is free for general use. It boosts the internet speed to a good extent. 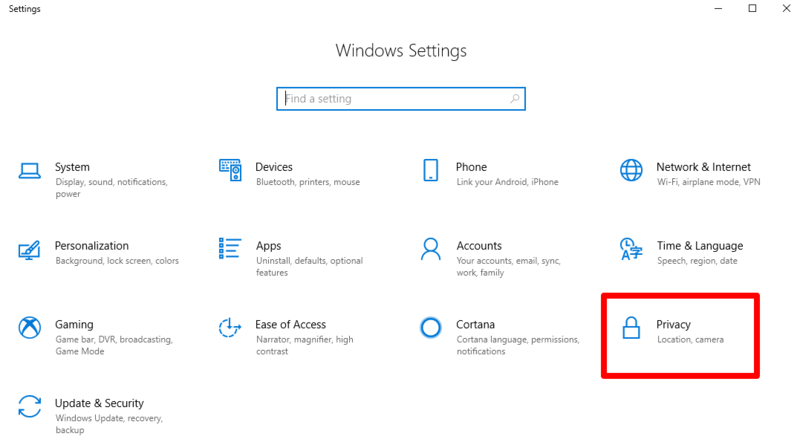 In Windows 10 there are many apps keep on running in the background, and they share your internet bandwidth as well. That slows down your internet connection to a bit. So, the solution is to turn off those background apps and save the bandwidth to get a faster internet connection. 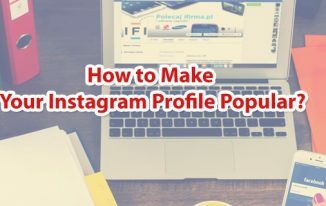 To do this, go to Setting. 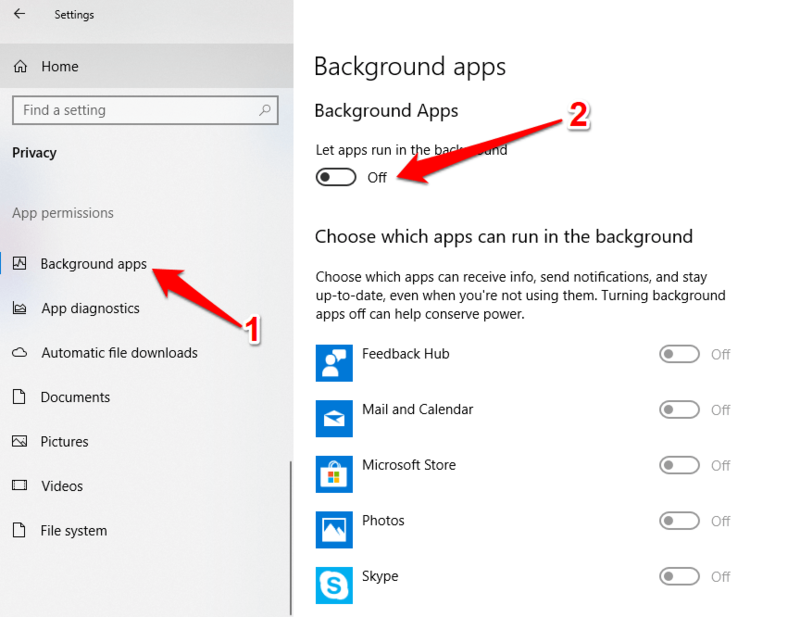 Now, click “background apps” from the left pane. And turn it off. This will help to save some of your internet bandwidth and improve the internet browsing. What is Mariana Web? Is it Internet’s Biggest Mystery? How to Increase BSNL Broadband Speed For Better Experience? This may or may not increase your internet speed because it all depends on the DNS server you are using. 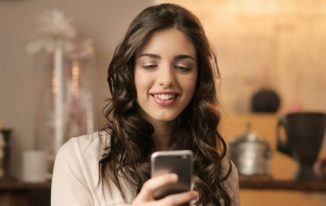 If you are using the DNS server which location is quite near to your location, changing it may not help but if your DNS server is situated far away from your location, changing to Google Public DNS would help because it is one of the fastest public DNS which has servers around the world that keep responding to the requests. Your nearest Google’s DNS server will fulfill your requests which results into faster connection because the nearer the server the faster your connection will be. 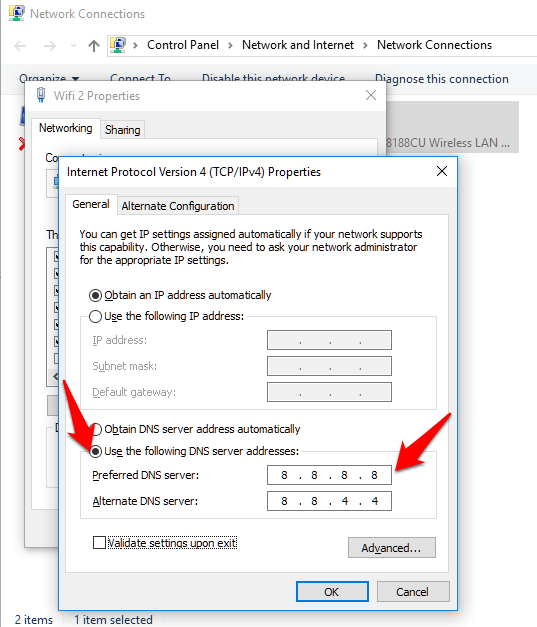 I am not writing the full guide about changing the DNS on your PC because I have already written a blog post about it which you can read by clicking here. 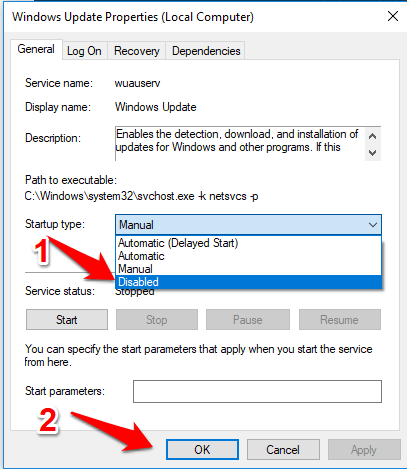 Windows update service is not advisable to be disabled since it keeps updating your Windows installation with new updates, but if you are really pissed of your internet connection’s speed, you can disable it to save some more bandwidth that would increase the internet speed. 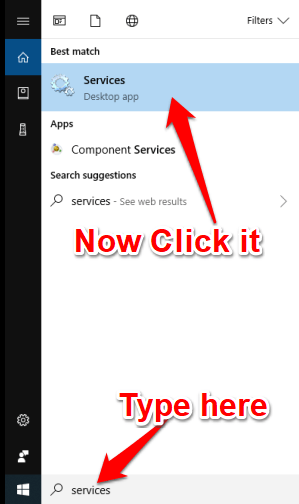 For this, you have to go to Services which you can type in the taskbar search and click it. Find Windows Update from the list. Click “Stop”. This will stop this service. 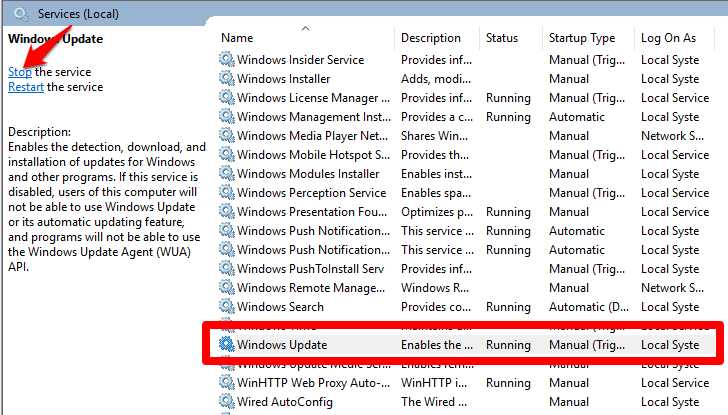 Now, double-click “Windows update” to open its properties. Now its properties window will open. In the Startup type, select Disabled, and click OK. This works for all the versions of Windows. 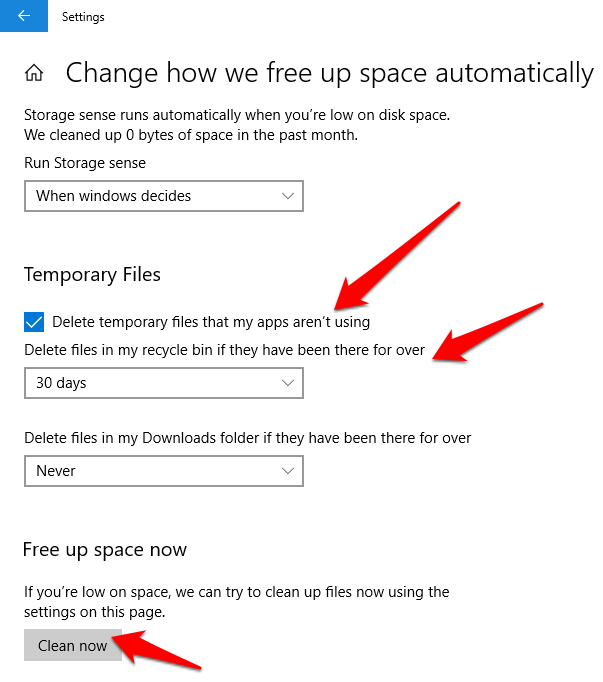 Just go to Setting >> System >> Storage >> Change how we free up space. Alternatively, you can also try run commands: temp, %temp% one by one by typing in the RUN, and hitting enter. Delete the contents that show when you hit enter for both. Windows 10 comes with OneNote app which may or may not be useful for you. If it is useful for you, skip this point. If you are not using it, uninstall this since it uses some of your PC’s internet bandwidth while syncing files and folders. 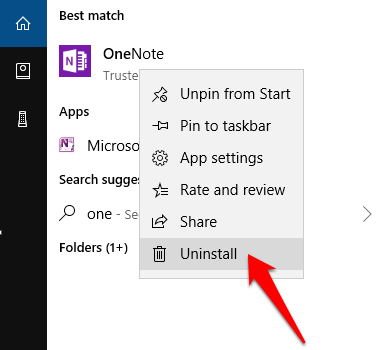 For uninstallation, type Onenote in the search box of the Taskbar. This will appear there under best match. Now, right click on it and click Uninstall. The PC keeps a list of the sites and their IP addresses which we open frequently. These records are maintained in the DNS Resolver Cache. Data becomes obsolete after a long period (few months). 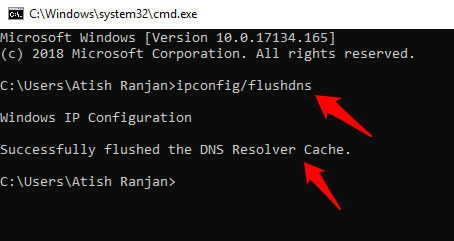 So, we can flush the DNS resolver cache to flush out those obsolete data. This can make your connection slow for a while because your PC needs to DNS lookup for every new site. But, very soon you will experience a faster internet connection than what you were experiencing before DNS flushing. To do this, go to Run, type in cmd, and hit enter. Command Prompt will open. Now, in the Command Prompt, type ipconfig/flushdns, and hit enter. This will flush the DNS, and you will soon experience faster internet connection. Switch off and on you Wifi Router: Sometimes, just switching off the router, and after 10-20 seconds, restarting again help you increase the speed to a bit. 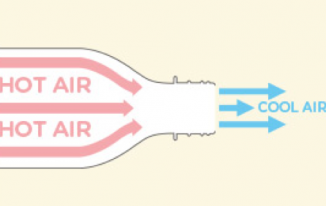 Disable/Enable the Network Connection: If you are connected through Ethernet cable, then go to Control Panel >> Network and Internet >> Network and Sharing Center. 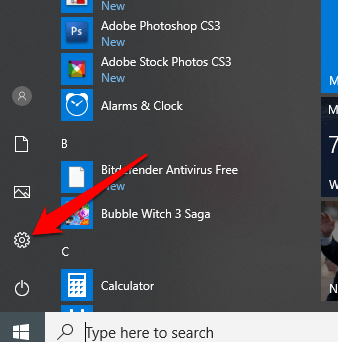 There in the left pane, click Change adapter settings. There you will see the Network Connections. See the one that is connected. Right click on that and click Disable. Then again, right click on that and then click Enable. At times, this helps improving the internet speed to a bit. If the internet is slow from the ISP’s end, we cannot do much but if there is no problem at their end, and speed is coming fine. 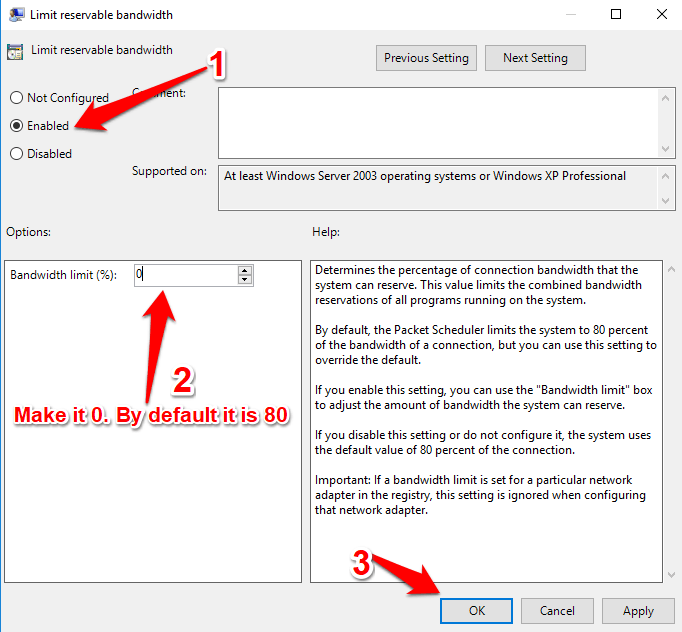 And, you are still facing a slow connection, then you can try these tips and tricks mentioned above to boost internet speed on Windows 10. Share your thoughts and views in the comments. If you have any questions, do ask in the comments as well, I will try my best to respond with some solution. You have provided great tips to speed up internet speed on Windows 10. I have also heard from few of my friends that their internet speed has decreased after installing Windows 10. The step by step guide from your side to increase interet speed on Windows 10 is awesome and I am sure it will help the users.